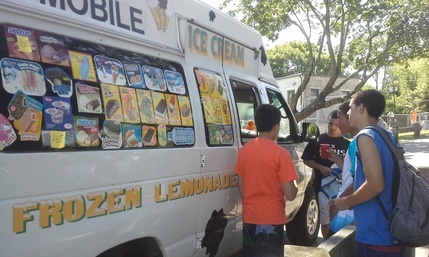 Contact - Rhode Island Ice Cream Truck (401) 316-2931 Frozen Lemonade - Call for Birthdays, Parties, Employee Events. One you click SUBMIT, we'll receive it on our end and contact through email, phone, or TEXT. Thank you! The MOO-Mobile Ice Cream & Frozen Lemonade truck in Rhode Island. Call or TEXT (401) 316-2931 and schedule for Birthdays, Weddings, Work/Employee functions, Fundraisers, Private parties, Church functions, Block parties, School functions, Private parties, Catering, etc.